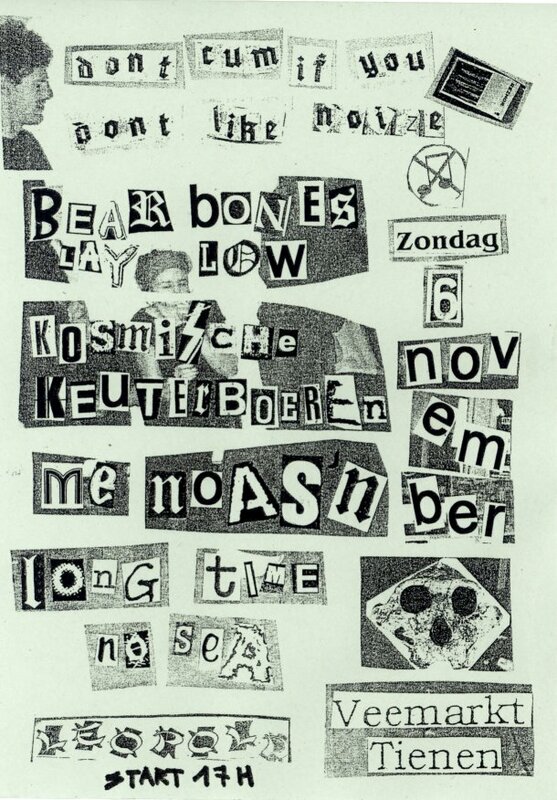 November will see BBLL treading in some pretty dark waters: together with the restless Shazzula (Swamp Booking, Black Mass Rising Society) and some very kvlt friends, I’ll be engaging in a couple of free-electronic live rituals under the name Sayona. 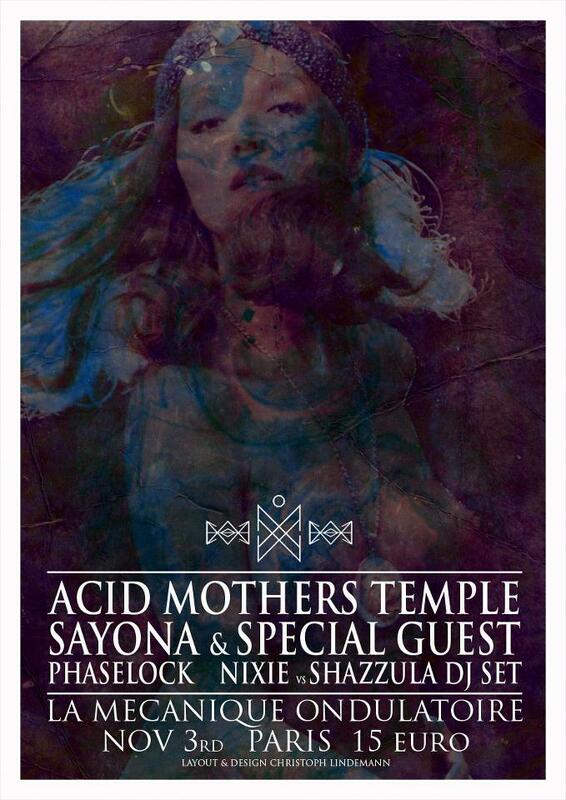 The first live experience will be in Paris at La Mécanique Ondulatoire in between Phaselock and Acid Mothers Temple. The second live performance will be in Berlin at the Manifest with a bunch of other acts including Silver Apples (!). Check out the sonic invokations at Shazzula’s ReverbNation. All info available at the Live section, duhhhh.